New gambling VAT guidelines published by the Maltese government came into effect on the 1st of January 2018 to reinterpret a law dating back to 1998. 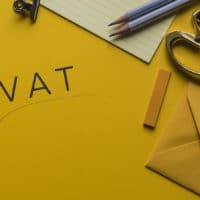 As from this year, betting activities and placing of wagers on the outcome of an event, including the services of bookmakers, will be exempt from VAT (without credit). 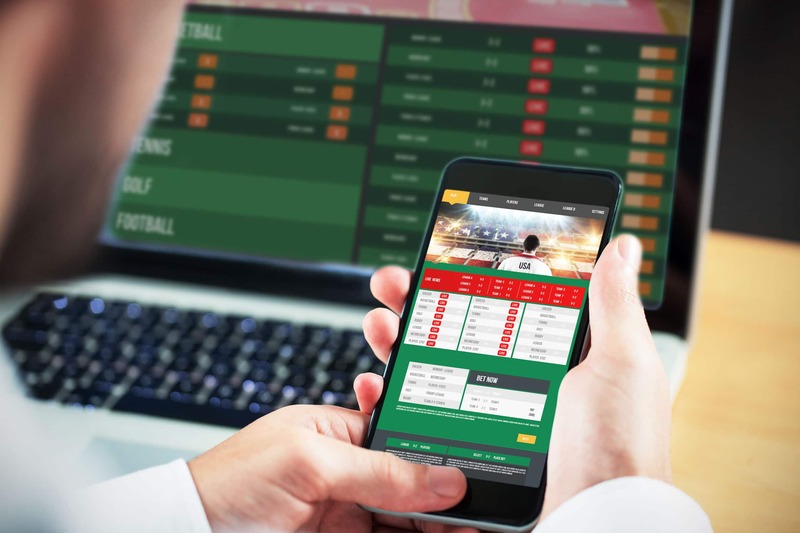 These include bets placed on both real life and virtual sports events, lotteries, the performance of an index, natural phenomenon and competitions. The VAT exemption is not extended to bets and wagers on the outcome of casino-style table games such as roulette, poker, blackjack, slot machines and/or any games of chance whereby the result is determined by a random number generator. Also not exempt from VAT are remote gambling services using remote gaming equipment. Contact our team at Firstbridge for further information regarding the gambling VAT guidelines.